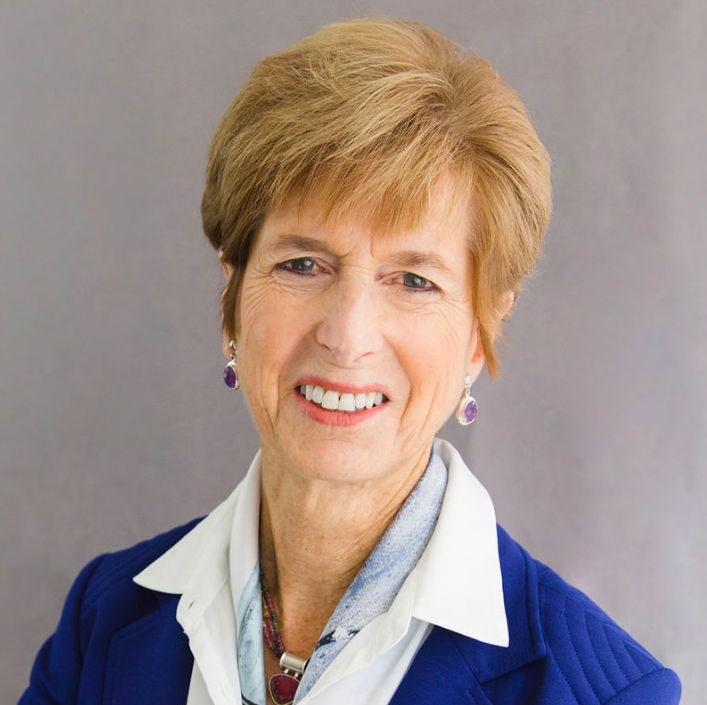 Christine Todd Whitman, former governor of New Jersey and administrator of the U.S. Environmental Protection Agency, will speak at Drew University’s 2019 commencement ceremony in May. Whitman’s commencement address will be her second at Drew. She spoke at the 1997 ceremony, at which she also received an honorary degree. She was the 50th governor of New Jersey and the first woman in the role, serving from 1994 to 2001. Whitman served in the cabinet of President George W. Bush as administrator of the EPA from January 2001 until June 2003. She is also the author of the New York Times best-seller, It’s My Party Too. Whitman now serves as president of The Whitman Strategy Group, a consulting firm that specializes in energy and environmental issues. She also serves on the board of directors of United Technologies Corp., a number of nonprofit organizations, and is the chairman of the American Security Project. In addition, Whitman is a founding member of the Climate Leadership Council and a member of the National Advisory Committees for the Women’s Coalition for Common Sense and Presidential Climate Action Project. The commencement will take place on May 11, beginning at 10:30 a.m. The ceremony celebrates the graduation of hundreds of students in Drew’s College of Liberal Arts, Theological School, and Caspersen School of Graduate Studies. Drew is situated on a wooded 186-acre campus in Madison, a thriving small town close to New York City. It has a total enrollment of more than 2,000 students. The undergraduate school offers B.A. degrees in more than 30 disciplines.